I was so impresssed with Yngve Nedrebø, the Chief archivist at Riksarkivet (National Archives of Norway) who I recently interviewed for the Family Tree Magazine podcast that I’m publishing an extended version of that interview here on the Genealogy Gems Podcast. This is a “must hear” for those with Norwegian heritage. In this episode you’ll also hear from a fellow listener and get a chance to see his family history tour that he created in Google Earth using the techniques I teach in the Google Earth for Genealogy video CD series. And we’ll get a taste of the history of coffee. 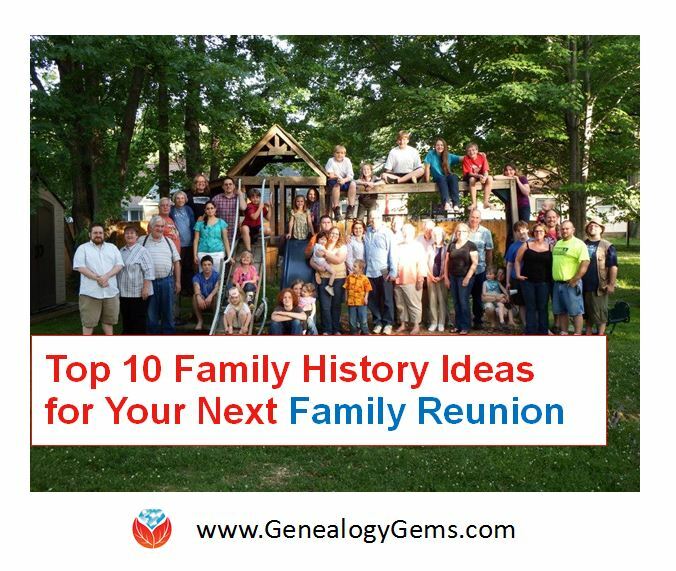 Wondering how to get your kids and grandkids engaged in family history? Looking for worthwhile activities for the kids over the Christmas break? In this episode author Janet Hovorka provides answers. Our children are the future of our families, and there’s no better time to help them engage, explore and enjoy their family history! Special Guest: Janet Hovorka. App Users: Be sure to check out the audio Bonus Content in the Genealogy Gems App! Get ready to flip out with me over Flipboard. It’s a free app and web tool that you have to see to fully appreciate. In this episode I’ll take you behind the scenes at Flipboard in the Silicon Valley and talk to the folks who create the product that helps you enjoy the online content you love. I’ll also share a little discovery I made about family history when I threw my back out over the holidays (there’s got to be an easier and less painful way to do family history research!) and get you up to date on all the genealogy news. In this episode you’ll hear what you’ve been missing and how to get it from the Ancestry Wiki. Also how to do a very specialized type of Google search you may have never tried, a French-Canadian genealogy resource, a living relative dilemma, and much more. A Blast from the Past: Revisit the remastered episode 13 (recorded back in 2007) which features World War II Service Records, and how to create a Family History Book your non-genealogist relatives will actually read. 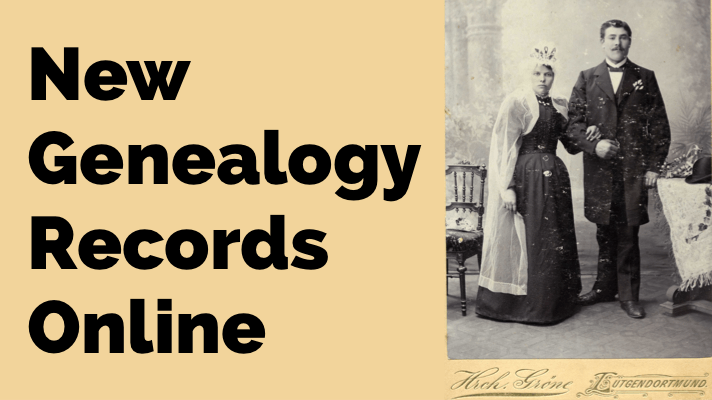 This episode is loaded with genealogy news, ideas, and tips. We focus on you, the listeners, and here some incredible stories of genealogical success! Colonial American Genealogy with Beth Foulk. Also new online newspaper collections, NGS 2014 wrap up, and why you do research your family history. This episode is all about DNA. 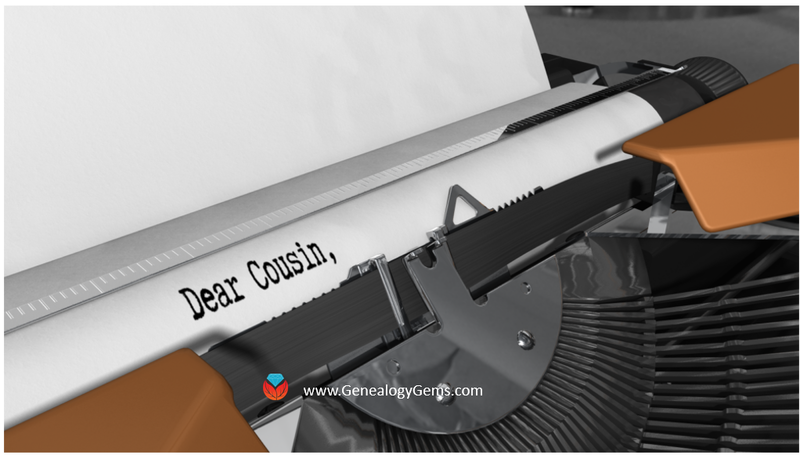 First we’ll discuss Ancestry’s closure of some of their DNA tests, and then you’ll meet Your DNA Guide, Diahan Southard, a new regular contributor to Genealogy Gems. Catch a glimpse of the silent movie era and how it was an integral part of your ancestors’ lives. In this episode, I find out more about the silent movies my grandmother cataloged in her diary, and how they molded a generation. Interview with Film Historian Sam Gill of the Niles Essanay Silent Film Museum. Lisa Kudrow, Executive Producer of the TLC television show Who Do You Think You Are? is back to the podcast for another visit. Lisa shares her enthusiasm and feelings about the show, and her hope for its future. Also in this episode, Lisa Louise Cooke shares some incredible successes she’s experienced in her own family history journey lately. Storyteller Ron Ploof discussed Project Lizzie, and sharing your family history stories with others. Other topics: A strategy for coping and excelling in the face of technological change, Online Seniors and a bit of reminiscing about party lines, a new feature for finding the genealogy topics you need at Genealogy Gems, A newspaper research tip that pays off big, family history jewelry, and the history of the first U.S. federal loan. The official launch of the exciting news Genealogy Gems Book Club, a cool free online map tool British research, Google Translate, stories of inspirational finds, DNA for genealogy, and a Star Trek take on the innovations of yesteryear! We all need a little inspiration now and then, and in this episode I’ll bring you some inspiring books to read, motivating comments from other listeners, and some new ideas to try. And a report on using Autosomal DNA for genealogy. In this episode I’m going to share a personal story from my own family history just recently uncovered, and pull from it 3 powerful strategies that you can start using right away to further your own genealogy research in newspapers. We will also hear from author Emma Brockes in our Book Club, and Your DNA Guide will be here to explain the latest updates at AncestryDNA.